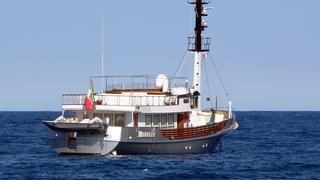 F. 100 is a Loading... luxury yacht, built by CRN and delivered in 1983. Her power comes from a 1000.0hp MAK 6M331 diesel engine. 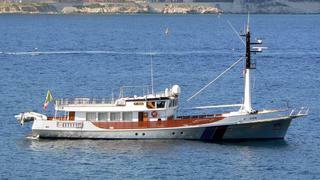 She was designed by Gerhard Gilgenast with Maierform developing the naval architecture.